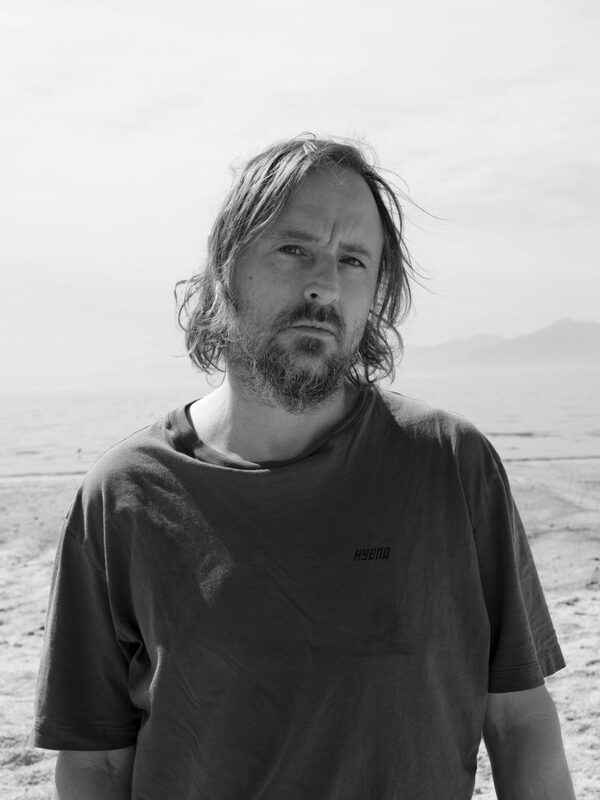 American artist Sterling Ruby will present his first apparel collection as the Special Guest of Pitti Uomo at a special event on June 13 in Florence. Ruby will debut his ready-to-wear collection S.R. STUDIO. LA. CA., and for the first time make his garments available to the public. Based in Los Angeles, California, Ruby is known internationally for his work in a large variety of media from sculpture, ceramics, video, and collage, to photography, textiles, and painting. His work is included in many prominent public collections including Museum of Modern Art, New York; Solomon R. Guggenheim Museum, New York; Tate Modern, London; Centre Georges Pompidou, Paris and Moderna Museet, Stockholm. Ruby has also engaged in fashion through various collaborations with Raf Simons, Dior, and Calvin Klein. Throughout the 20 years of his practice, Ruby’s art has incorporated elements from his rural Pennsylvania upbringing, where craft traditions such as sewing and quilting became formative aspects of his education. In 2008, Ruby first designed a basic work wear uniform made from the remnants of textile projects. From that point forward, he has ritualistically made garments imbued with the precise treatments and strategies of his artworks, in a retelling of the countless projects that his studio has produced over the past decade. Pitti Uomo 96 will take place June 11-14 in Florence.